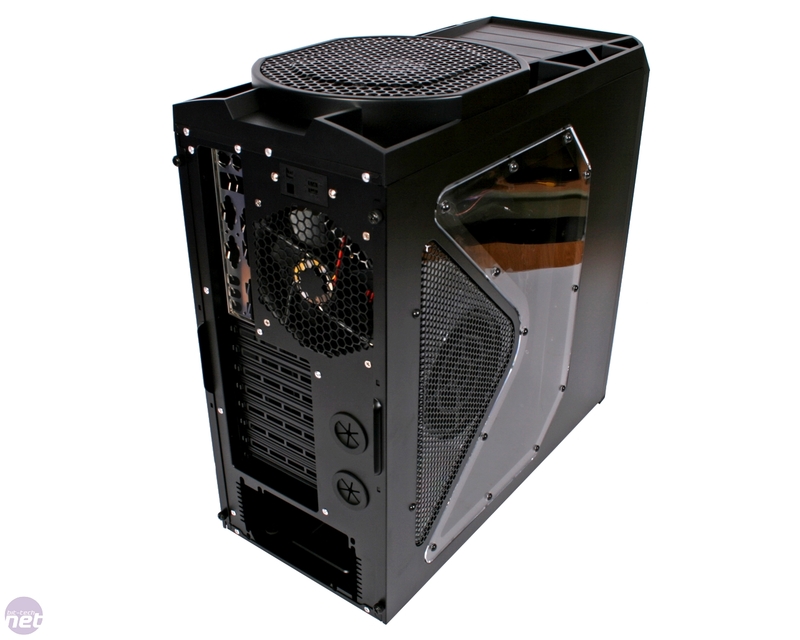 Here at bit-tech we have something of a bumpy relationship with “gamer” cases; enclosures specifically targeted at the first time or less experienced system builders. 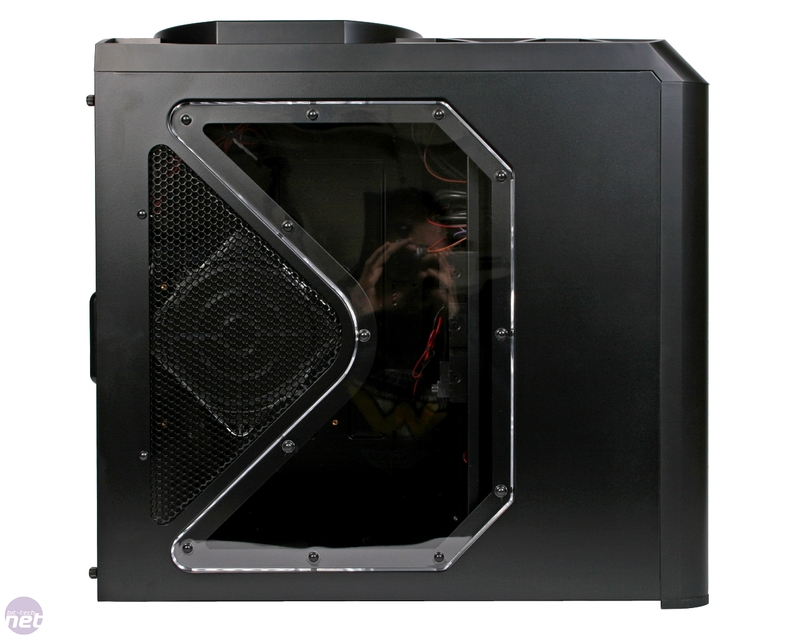 While they always tend to pack the apparently mandatory LED lit cooling fans and industrial styling, all too often there are compromises, be it in build quality, ease of use, features or cooling performance. As you might already know, we’re not big fans of compromising to any extent when it comes to these sorts of things, which hasn’t made us the biggest fans of the “gamer” angle. 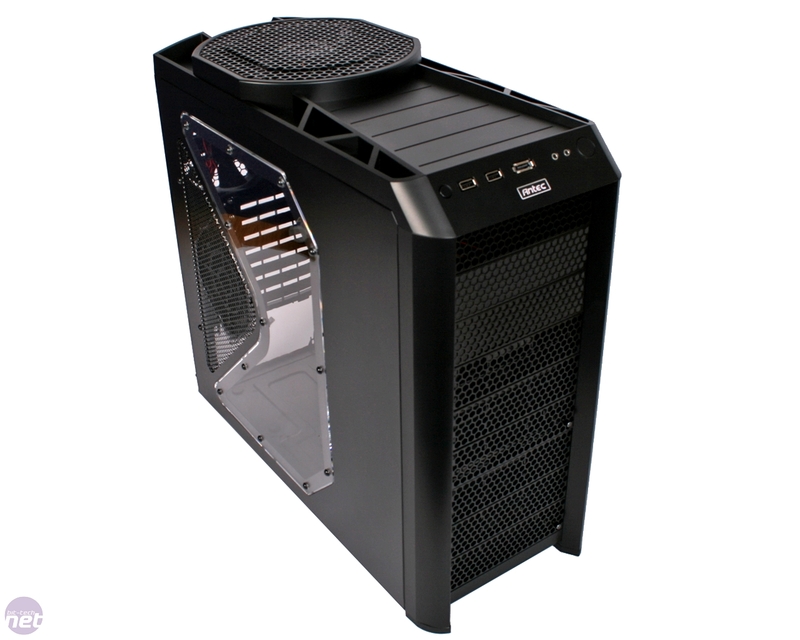 However, it’s been hard to ignore the popularity of one such case, the Antec 900. Anyone who’s ever been to one of Multiplay’s I-series LAN will know what we’re talking about here, with some aisles literally lined top to toe with identical Antec 900s. 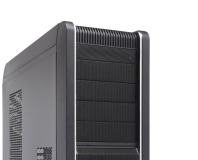 While it’s far from perfect it’s clear that the design’s enormous cooling capability matched up with a sub £100 price tag has proven wildly popular. Now Antec has decided to launch a follow up in the form of the Antec 902. 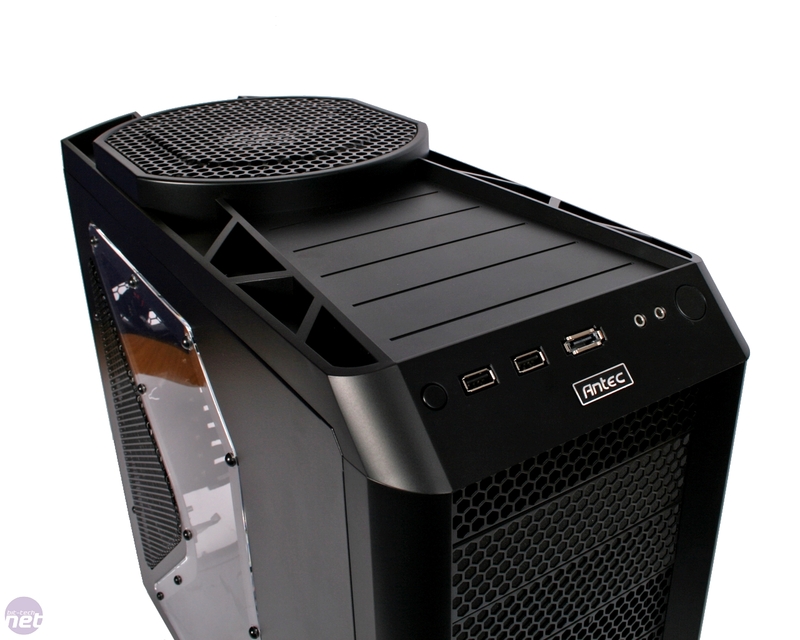 More of a retune than a completely new design (the 900 will continue to be sold at a lower price point), the 902 offers a whole hat-full of improvements and refinements over its predecessor, while still boasting a similarly over the top cooling set up. One thing that hasn’t changed in the evolution from the 900 to the 902 is the build materials, with the case still made out of the same combination of a steel central frame and panelling with moulded plastic fascias mounted onto the roof and front. 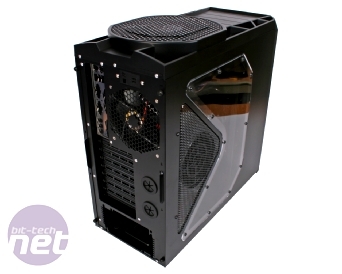 While plenty of plastic parts can sometimes be a problem (especially around the joins between the plastic and steel panels), the 902 is mercifully free of any and the case fitted together very well indeed. The styling of the 902 is also very similar to the 900, with the familiar front fascia unchanged - just as ugly as its predecessor (some might disagree - Ed.) - with lots of wide mesh used to cover every drive blanking plate. While we can appreciate the differences in case design, here at bit-tech we’re almost unanimous in our dislike of the 902’s looks and our original criticism that it looks like a 1980’s tape deck is as accurate as it was when reviewed the 900 over two years ago. However, looks were never what the 900 was about, so it’s perhaps a little harsh to chastise the 902 so much for them, especially when it makes no qualms about being a chassis totally focused on cooling. With that said, there have been some aesthetic tweaks though. The angular front fascia surround has been replaced with a more rounded one, and the roof panelling and front panel have been totally redesigned. 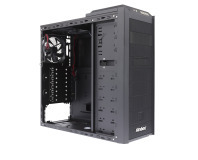 The front panel now sits right at the front of the case, with support for twin USB 2.0, eSATA, mic and headphone ports. Both power and reset buttons and the handy storage tray so many like has been enlarged, although it’s now much shallower (so holds less Dr.Pepper spillage). Most notable though is the revised 200mm fan mounting built into the case’s roof, which has been remodelled and fitted with a newer version of Antec’s 200mm Big Boy fan, complete with (as usual) blue LED lighting. 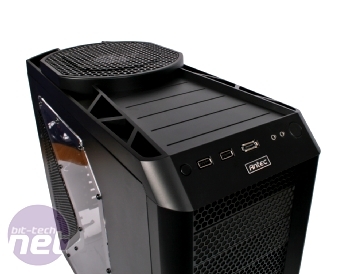 Antec's latest case does away with side panels entirely. 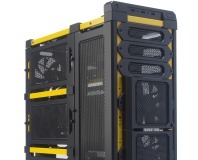 Does lashings of mesh make for a good case?